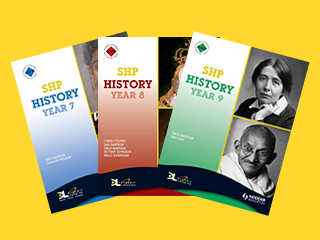 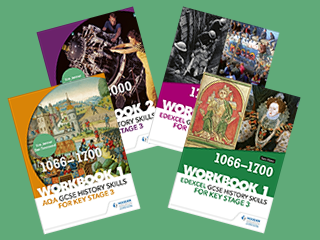 Help every pupil to know more, look closer, think deeper and write better as they develop their historical knowledge and skills throughout Key Stage 3 and get 'GCSE-ready'. 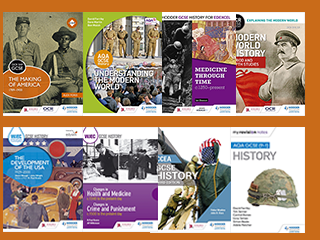 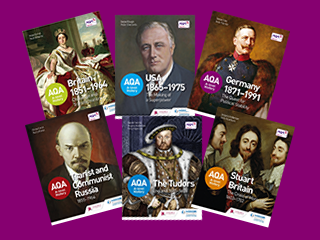 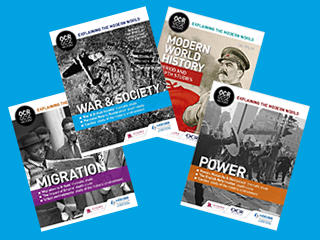 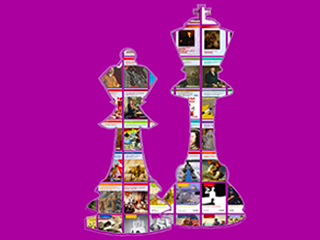 Make AQA GCSE History more accessible, enjoyable and manageable, equipping students with the depth of knowledge and complex thinking skills required for exam success. 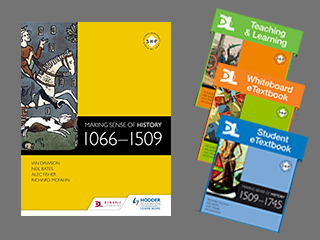 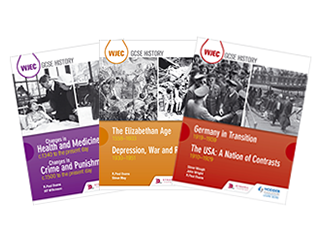 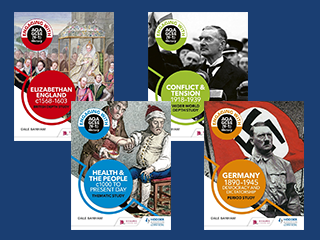 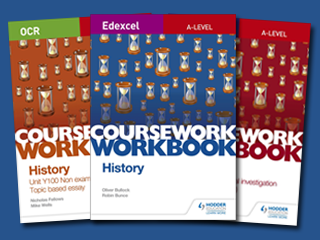 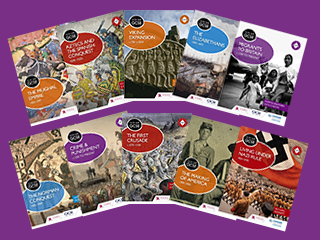 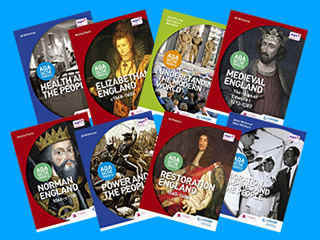 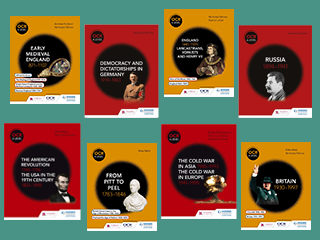 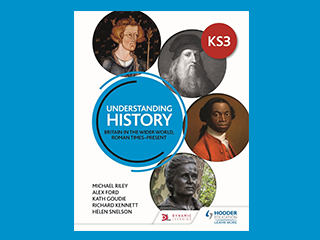 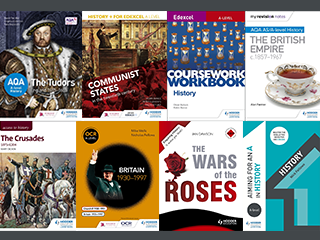 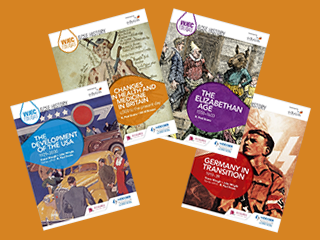 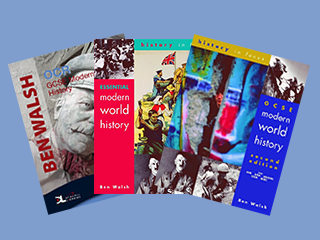 Put your trust in the textbook series that has given thousands of A-level History students deeper knowledge and better grades for over 30 years. 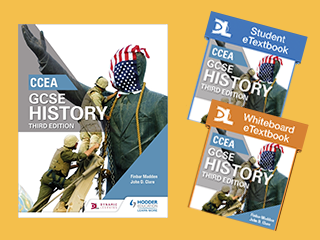 Target success in Pearson Edexcel GCSE (9-1) History with this proven formula for effective, structured revision. 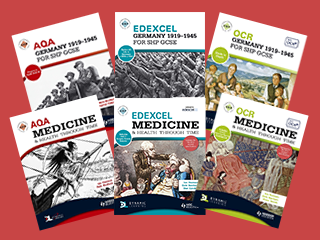 Key content coverage is combined with exam-style questions, revision tasks and practical tips to create a revision guide that students can rely on to review, strengthen and test their knowledge. 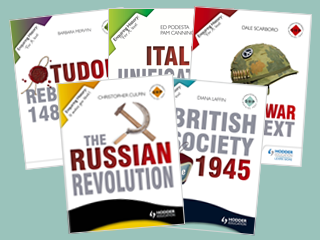 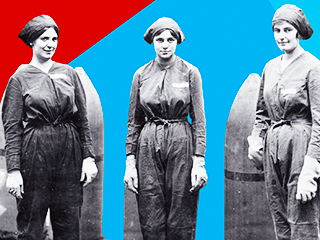 Master the skills you need to set yourself apart and hit the highest grades. 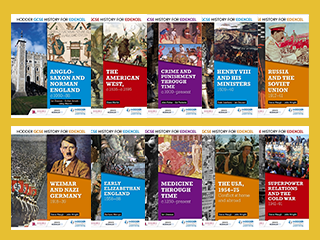 This year-round course companion develops the higher-order thinking skills that top-achieving students possess, providing step-by-step guidance, examples and tips for getting an A grade. 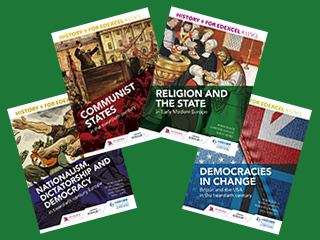 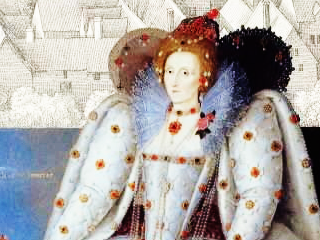 Exploring the advances in science and technology, the changes in society and the artistic developments that came out of turbulent periods in history.